Every effective small business faces the inevitable - the curse of becoming successful. You find yourself swamped 24/7 with additional product orders or overbooked services. You are actually turning away money because you physically do not have the time. General upkeep of your business begins to fall by the wayside as you struggle to create more time out of thin air. Mundane tasks such as bookkeeping or account reconciliation are often ignored or done improperly in order to focus on client needs. With a proper standard operating procedure (SOP), you can maintain consistent account record keeping across all levels of your small business as you begin to expand. An SOP is a document (or series of documents) that addresses the core policies or procedures of your business. Essentially, it is a manual on how the most critical aspects of your business operate and what standard of quality you expect for your business. Particularly when it comes to bookkeeping, accurate and consistent records are an absolute necessity. Over time, inconsistencies in your bookkeeping will mask inefficiencies in your business model, potential regulatory compliance issues, and more. Avoid the pitfalls of improper record keeping by spelling out what procedures to perform, what information to record, and what the standard of excellence for your accounts will be. As you expand, consider contacting us to determine the best ways to manage your accounts, taxes, and payroll. 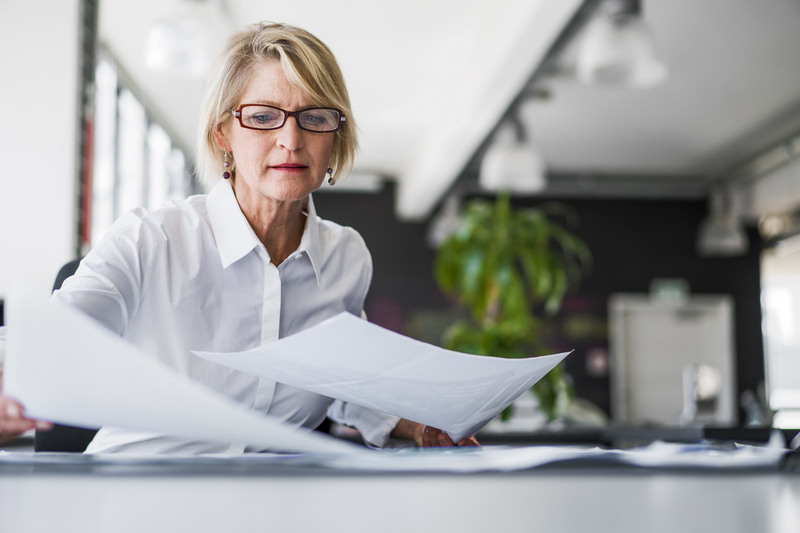 In the meantime, utilizing a well-drafted SOP may help avert a costly bookkeeping disaster.